The Myco Stack is the ultimate medicinal mushroom stack to support cognitive health, immune function, and ATP energy production at the cellular level. All Natural Stacks Myco supplements contain 100% organic, genuine, purity-tested mushroom extracts derived entirely from the fruiting body (no mycelium). Research suggests that the natural compounds in MycoBOOST™ can support a busy lifestyle by maximizing ATP energy production and O2 utilization. Research suggests that the natural compounds in MycoIMMUNE™ can optimize overall immune system performance. Abra W. Reviewed by Abra W.
The research on medicinal mushrooms is rapidly growing. 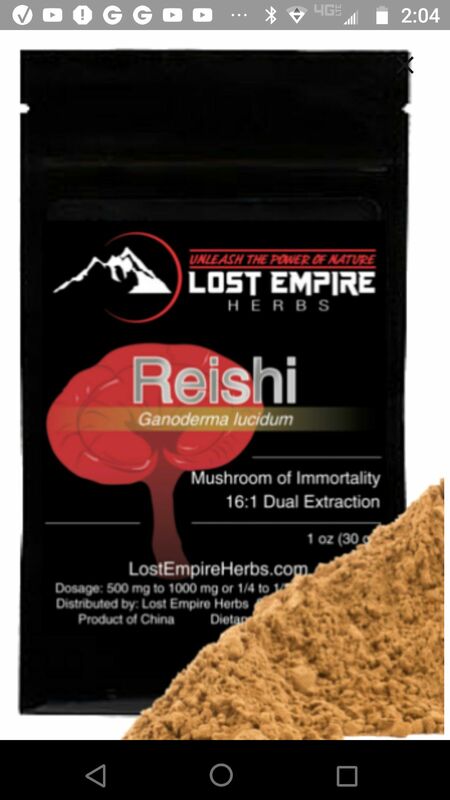 (In many western cultures the benefits of mushrooms on health & healing are ancient). I have now replaced many of my daily supplements with the mushroom stacks. The more I research mushrooms & wellness, I'm amazed & reminded of the powers of nature. I believe the quality of this company is five stars, not to mention the excellent customer service! Wishing everyone wellness and comfort in this toxic world. Linda W. Reviewed by Linda W.
They REALLY do work. I did a lot of research on medicinal mushrooms before I started taking Natural Stacks. I had a stem cell stroke in 2007 which left me with only gross motor movement and the inability to walk. I was also diagnosed with Diabetes. All of my medical issues resulted in lots of medication which resulted in more issues. Now, I feel better, have more focus, more energy! I actually sleep less hours than when I was young and feel well rested in the morning. So far, I have reduced the number of pills by 3 (with my doctor's blessing, lol) and aiming for more. Is this psychological? If it is, still well worth it! Love my NS. Felipe P. Reviewed by Felipe P.
The Stack gave me more mental clarity and natural energy for most of the day m, then it relaxed me in the evening . Great products, Natural Stacks hit it out of the ball park with these products. Been on the Mycostack for some time now, 4 months taking it. Originally was getting it wholesale because the price of each individual bottle and the regular stock price of the stack was way out of my budget range. I work at a GNC so we sell competitor brands but non have matched the quality and the transparency of natural stacks. The Mycoboost and mycomind help give a slow sustained release of energy in focus throughout the day and can notice a difference in my response to stress and fatigue on days I do and don't take it. I had also took the myco immune off and on, and for the extended length I wasn't I noticed I was more susceptible to allergies in sickness vs when I got back on it, don't necessarily feel immediate benefits but the difference was clear to me. Al B. Reviewed by Al B. What I like best about this stack is that it WORKS! I feel great especially because I recently started a new job that is more demanding on my energy and body! This helps me stay on top of my game! Thanksss!